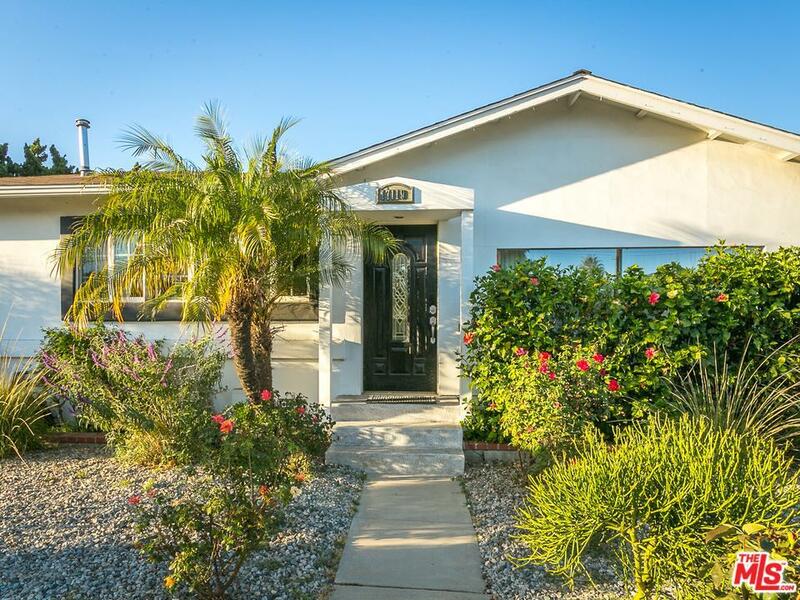 Charming Lake Balboa Home, Large family room with updated kitchen, spacious family room, formal dining area, and separate laundry room. 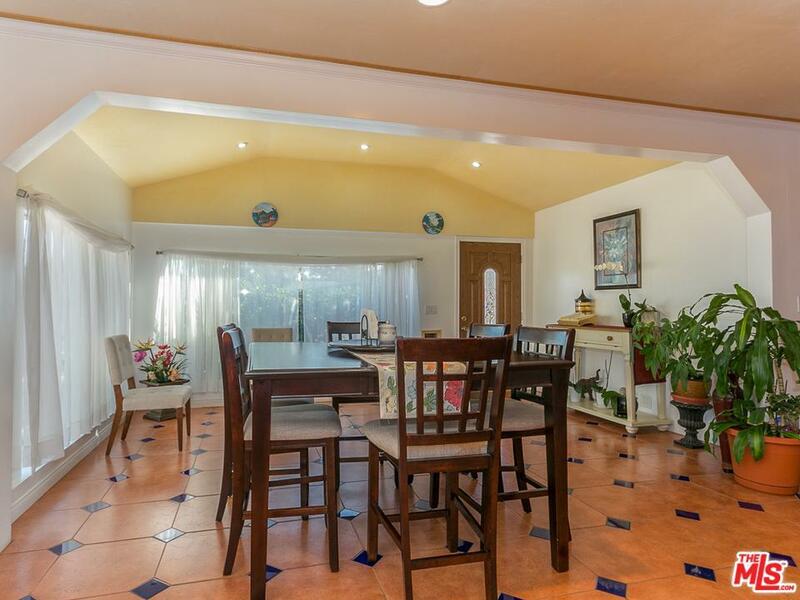 Beautiful crown molding and Spanish tile flooring throughout. Home includes 2 permitted recreational playrooms with bathrooms that can be easily converted into 2 separate units with separate entrances. 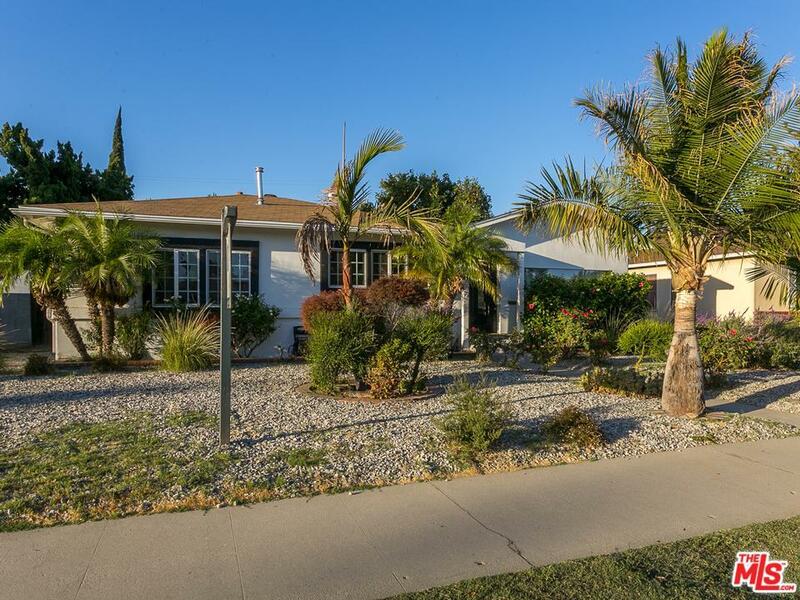 Decorative water saving landscaping in the front yard with large palm trees. Don't miss out this great opportunity! 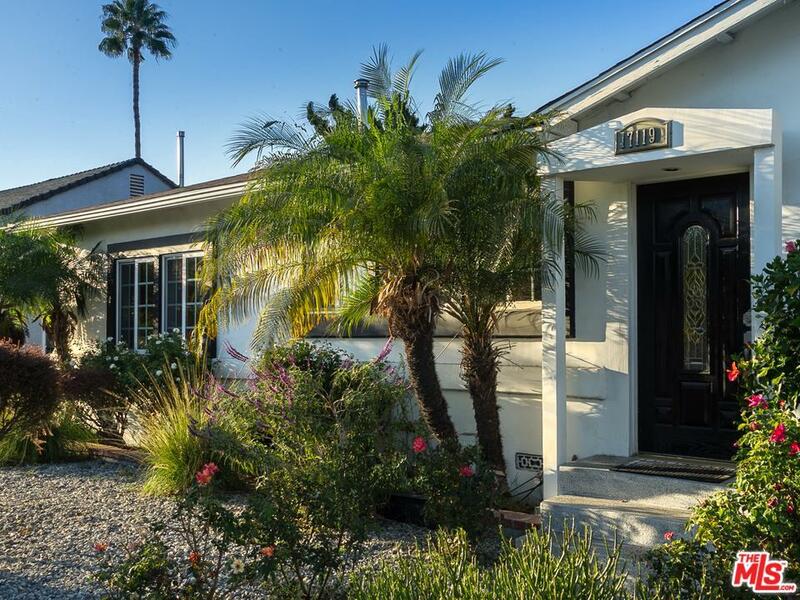 Listing provided courtesy of Sonia Cabrera DRE#01748974 of Compass.